Alabama inshore fishing charter captains were small children they began catching fish. Our Captains chose to call Mobile Bay home because it is such an amazing fishery. Mobile Bay and the Alabama Gulf Coast offer locals and guests numerous fishing opportunities. From the Mobile Tensaw Delta AKA Americas Amazon to the sugar white sand beaches of Gulf Shores and all the water in between. 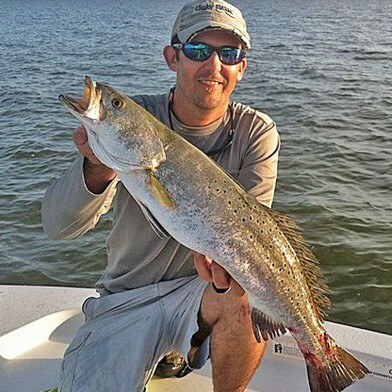 Alabama Inshore Fishing can provide something for everyone all year long. 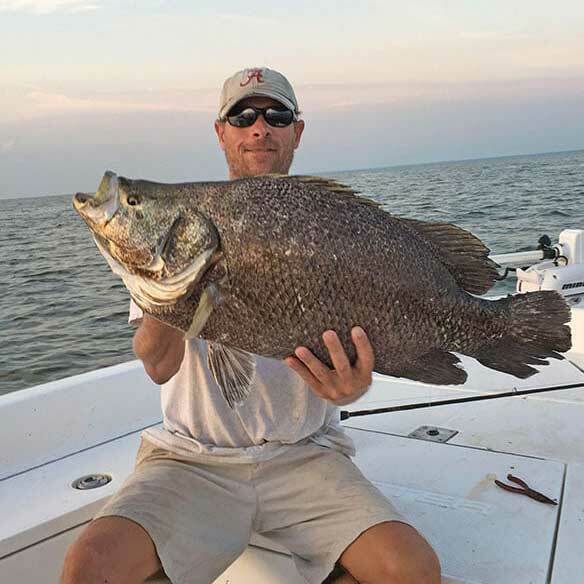 Alabama inshore fishing is a passion that our captains possess so check out the links below to make sure Ugly Fishing LLC is the right choice for your next fishing adventure. 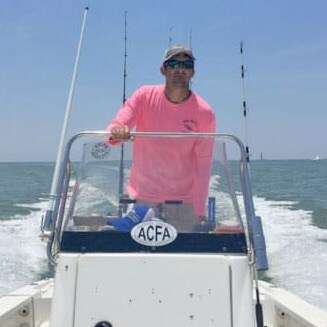 Saltwater fishing throughout the entire Mobile Bay and coastal Alabama with an Ugly Fishing LLC, captain can provide memories that will last a lifetime. Our captains are on the water as much as possible and they network with some of the best in the business. Every single day all Ugly Fishing LLC, fishing guides plan to catch as many fish as they can possibly catch. Weather, tide, and client location can all affect the success of a charter. Our captains work hard to stay on the fish yet they might miss today. They might get the fish tomorrow. We appreciate the question of if we are catching and will we be catching. The simple answer is we don't know. The right answer is that we will utilize all the tools we have in hand. We will work closely with those on board during the fishing charter to ensure that our clients enjoy each minute while on our boat(s).